1959: Built by Nobles of Fraserburgh, for Grace, Burgess and Parkinson. 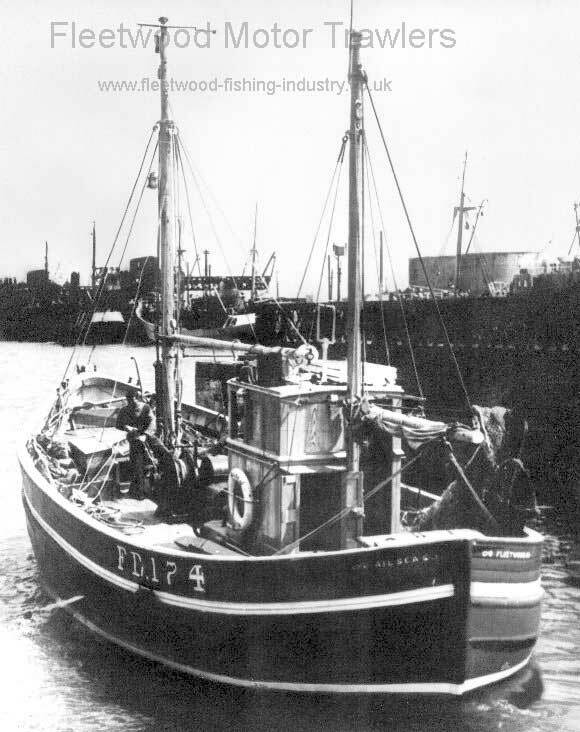 Sailed from the Jubilee Quay Fleetwood and managed by J.N. Ward. 197? : Owner as Knud E.C. Viji, Fleetwood. 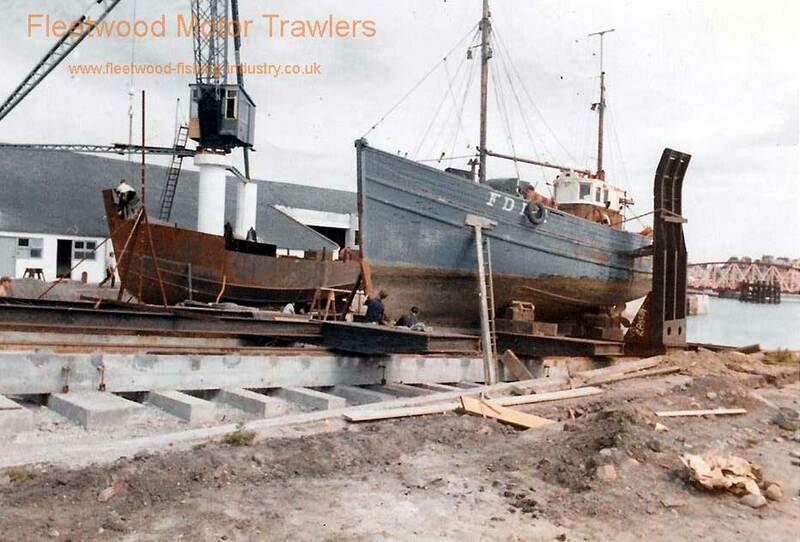 Late ’70s early ’80s: Sold to Tom Marginson and Charlie Ellis, Fleetwood. 1984: In ownership of Jamie Russell? 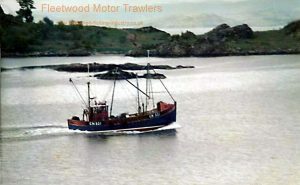 Registered at Campbeltown (CN321). 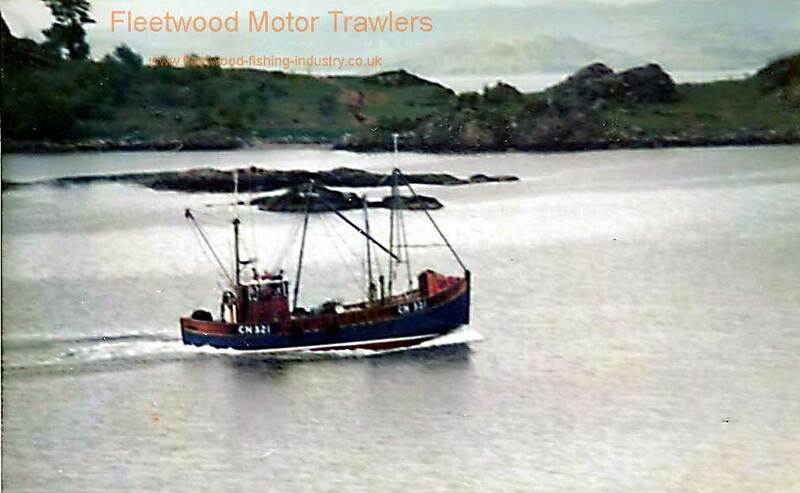 1992: Sold to Caernarvon and ceased fishing 1992. 19/01/2018: Removed FMHT watermarks and page re-published. This entry was posted in Inshore Fishing Vessels on 19th January 2018 by Roger Jones.